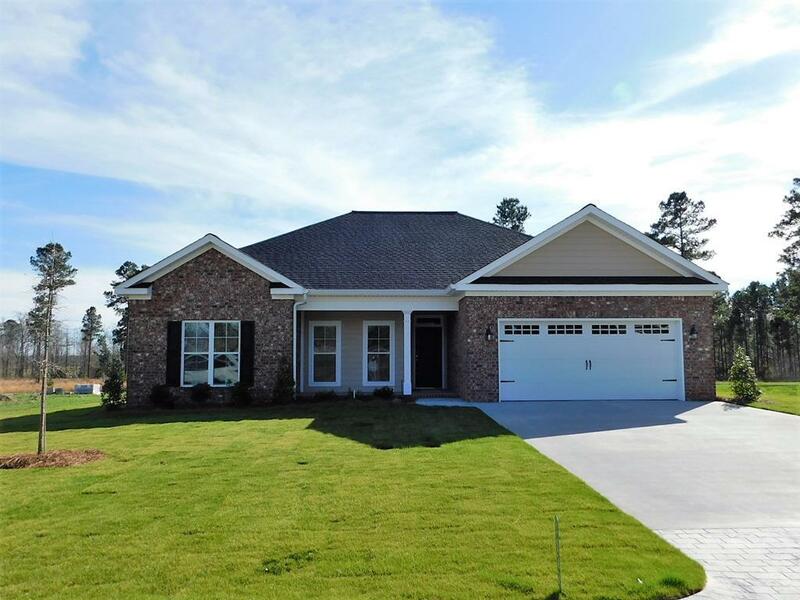 Beautiful New Construction - This is a one level ranch home with 4 bedrooms and 2 baths. This home features an open floor plan, living room, a spacious eat-in kitchen with granite counter tops, an island and stainless steal appliances. 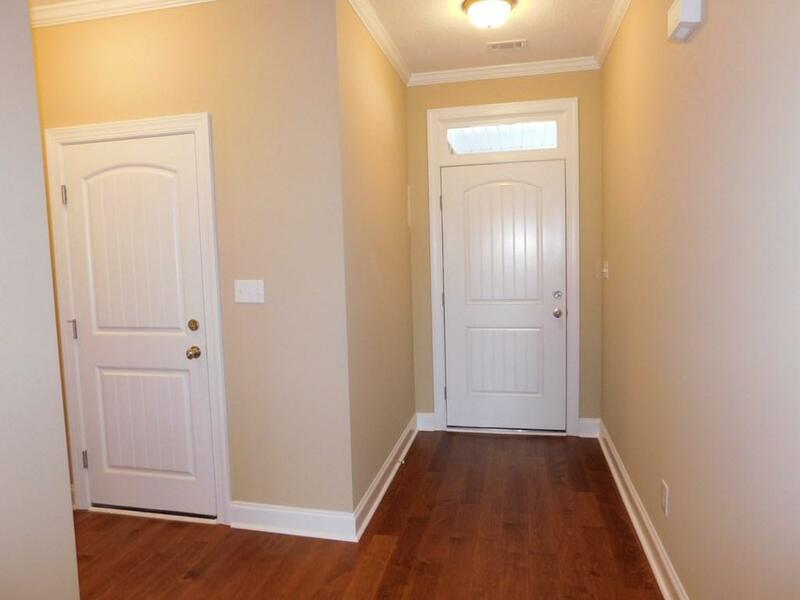 Large owners bedroom, a full on-suite with a garden tub and walk-in shower, complete with granite counter tops. 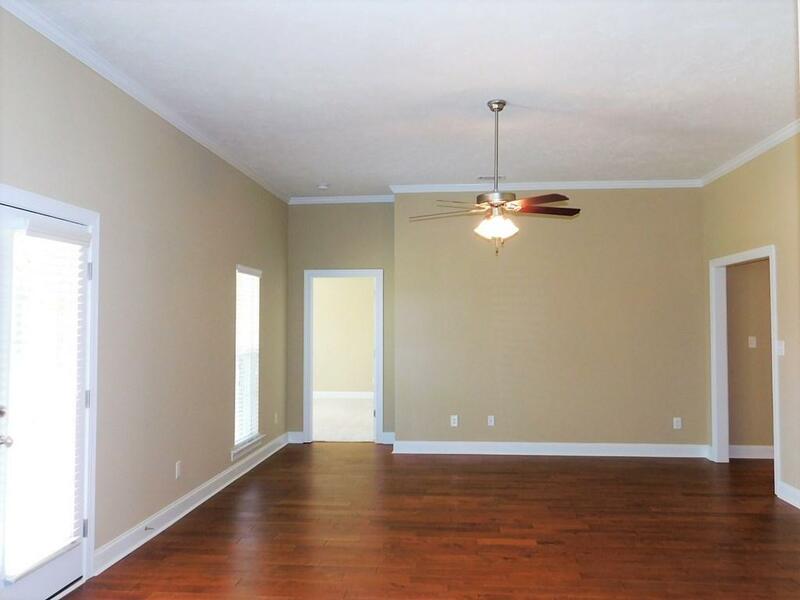 The split bedroom floor plan makes this home great for a large family. 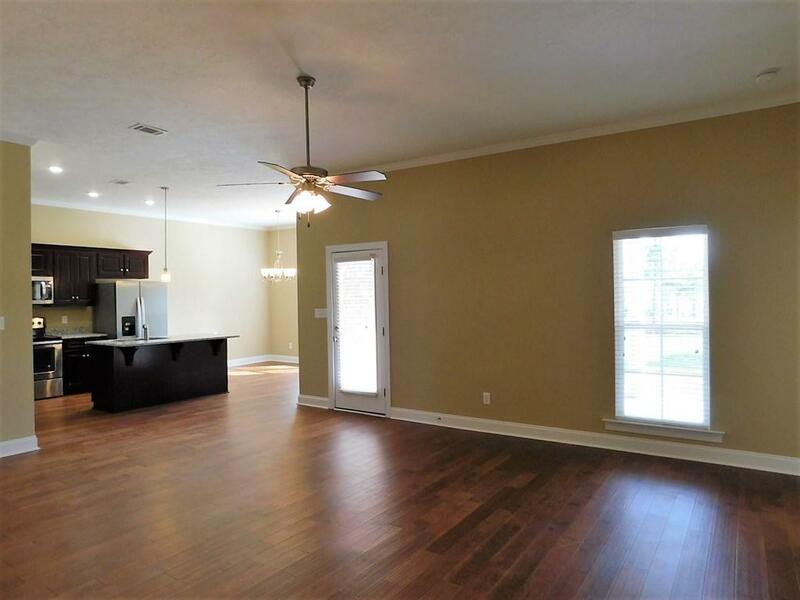 Quality built home with all the extras.